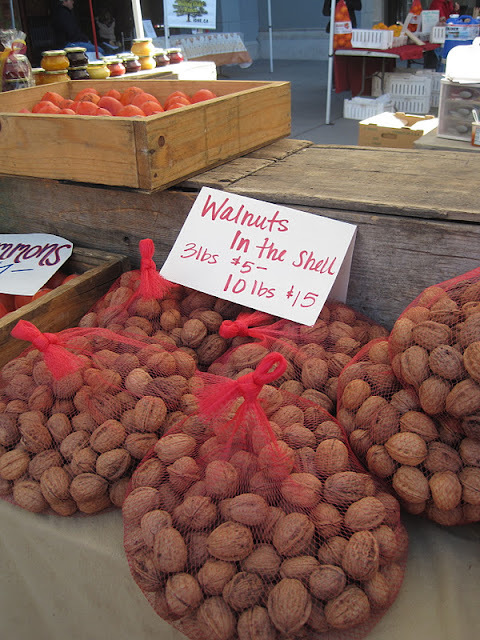 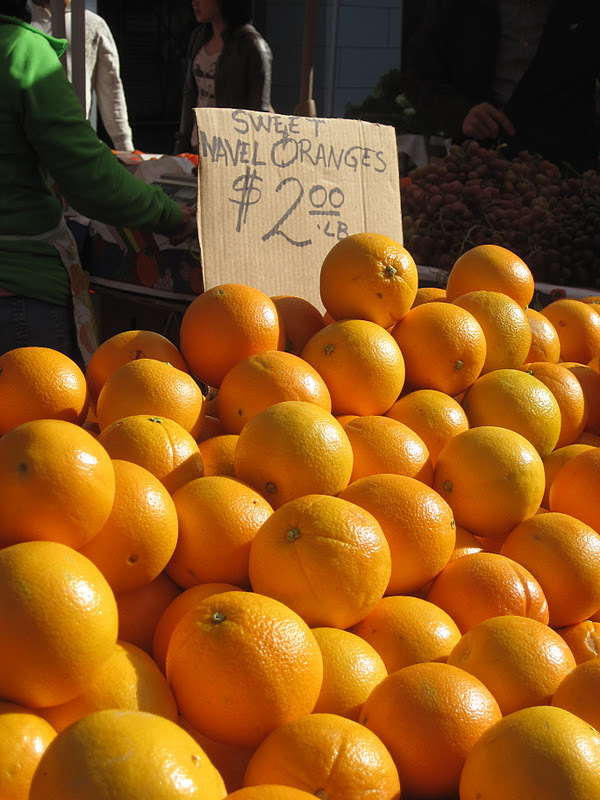 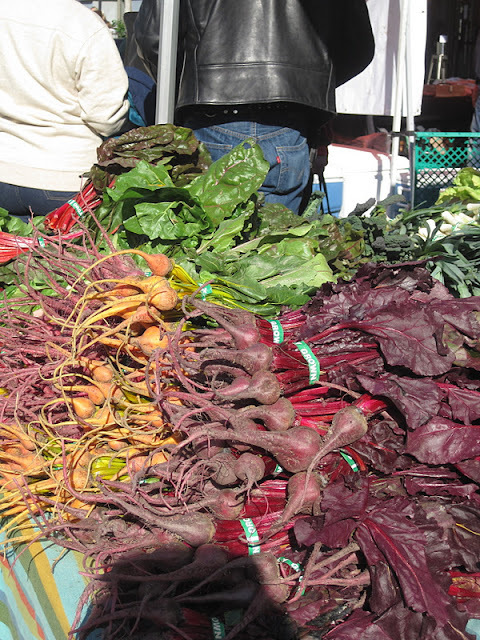 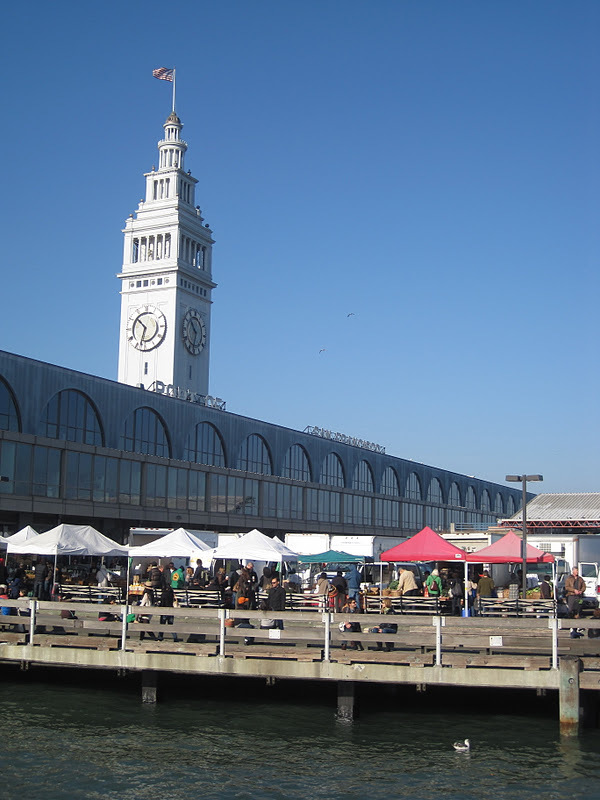 I've been meaning to post these pictures of the Ferry Building Farmer's Market in San Francisco. 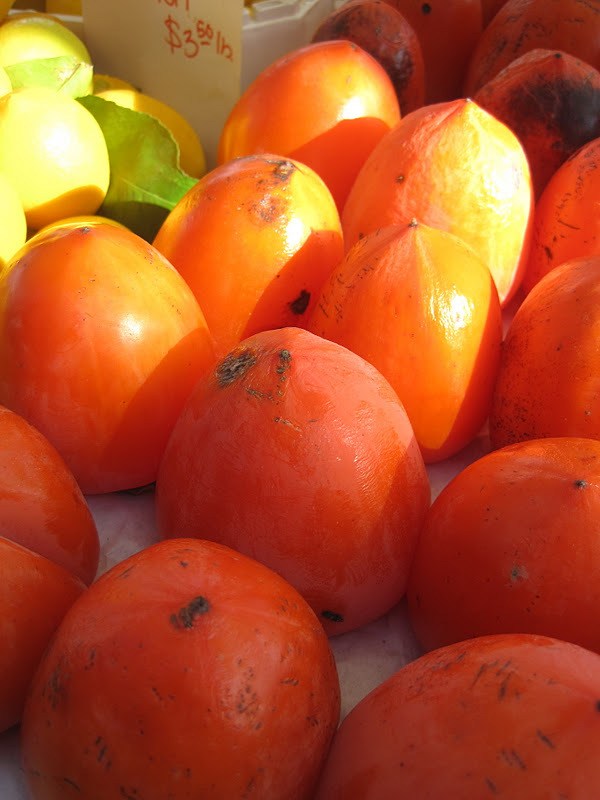 It may be winter but there is still lot of color. 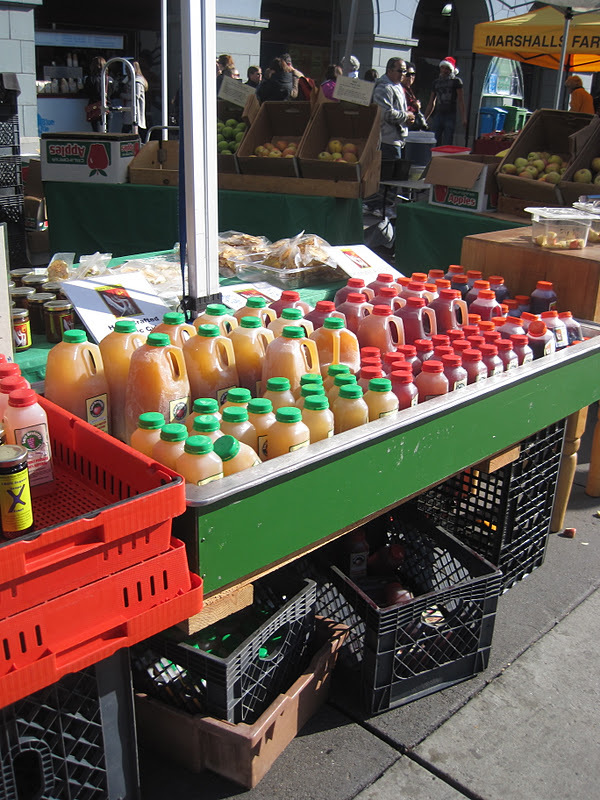 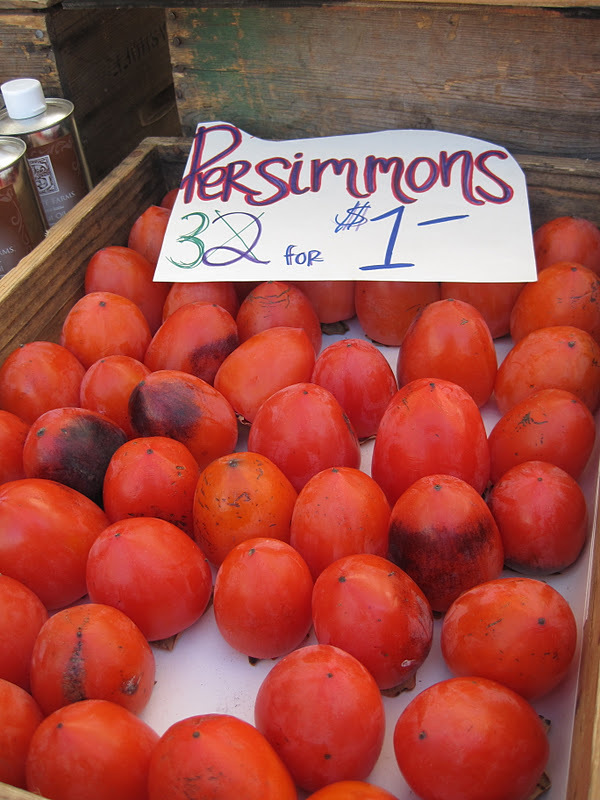 Persimmons, red carrots, pomegranate juice and lots more.